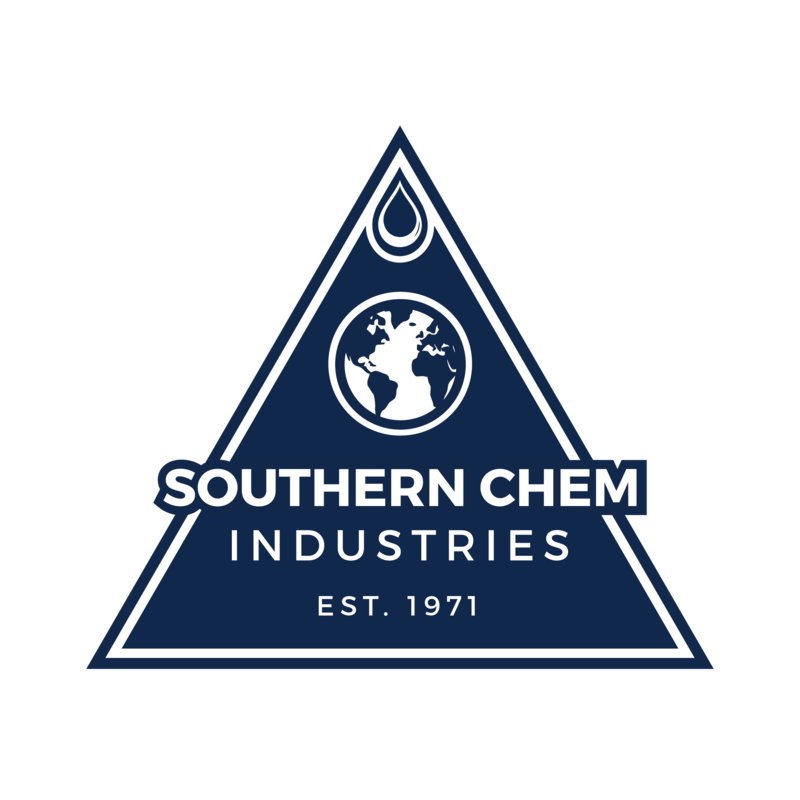 A leader of innovative technologies in the field of insulation and coatings, Southern Chem’s premier products -Temp-Coat 101S and Ultraflex 5000S have found their way around the globe. FAQs – Need to know more about our products? Check out SCI’s Frequently Asked Questions for Temp-Coat 101S, Ultraflex 5000S, and Temp-Coat Insul-All. Technical documents – Click here to access SCI’s helpful technical documents. Complete with Product Data Sheets and MSDS files. Media Disc – Click here to request one of our media discs containing resources and valuable information on SCI, product literature, and much more.